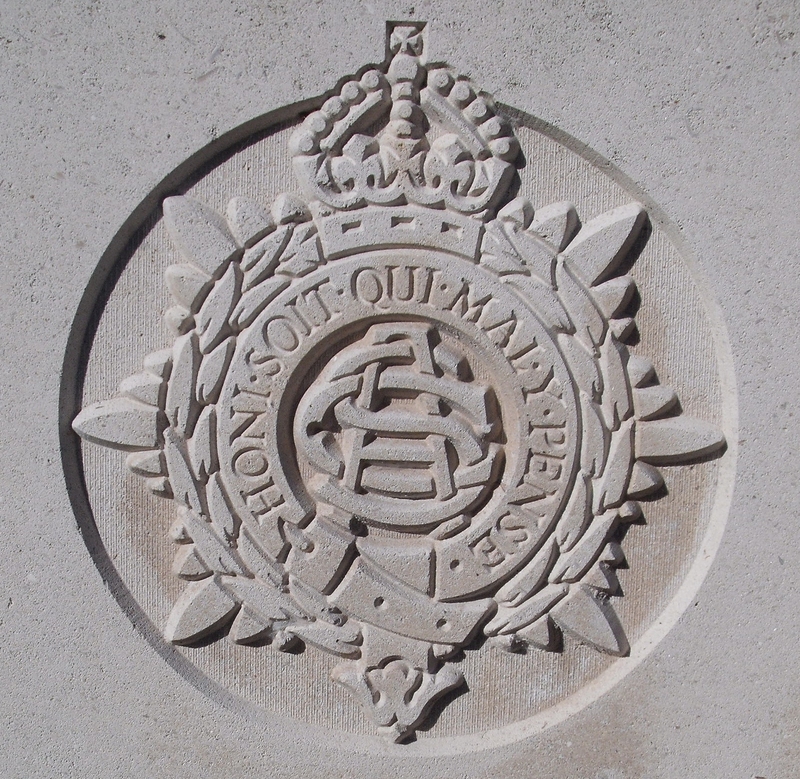 13th Divisional Supply Column, Army Service Corps, M.E.F. Sgt Cecil Ellison, was born at Malvern, the son of Mr G W Ellison, gamekeeper of Oakdale, West Malvern. He was a clerk at Messrs Lear and Son, Malvern when he enlisted in the first week of the war. He joined Kitchener’s Army and was posted to the 9th Worcestershire Regiment; however in January 1915 due to his clerical skills he was transferred to the Army Service Corps as a sergeant and took up duties on the Brigade staff. He was subsequently appointed as Chief Clerk to the 39th Infantry Brigade, which went to the Dardanelles in May. He died of enteric fever at Malta on the 11th September 1915.